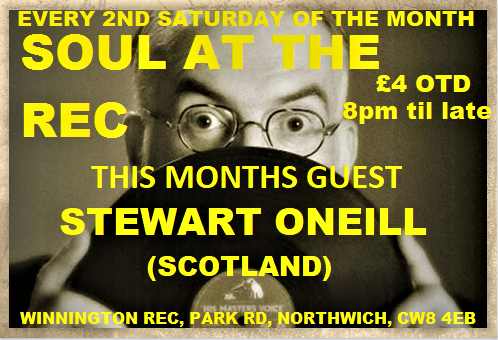 This month we welcome our friend Stewart Oneill. We look forward to Stewart playing some of his great tunes and appreciate his long journey from Scotland to entertain us. Join us for whats sure to be another great night, everyone welcome. Saturday 9th March, The Rec is back. Join Roger, Tot & my self with a big welcome for this months guest all the way from Scotland Stewart Oneill. It's got the makings of another great night. Looking forward to this one, see you guys there.